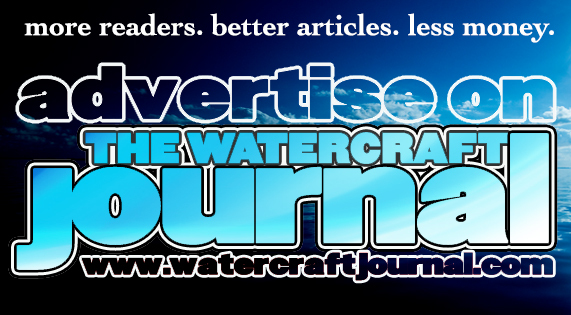 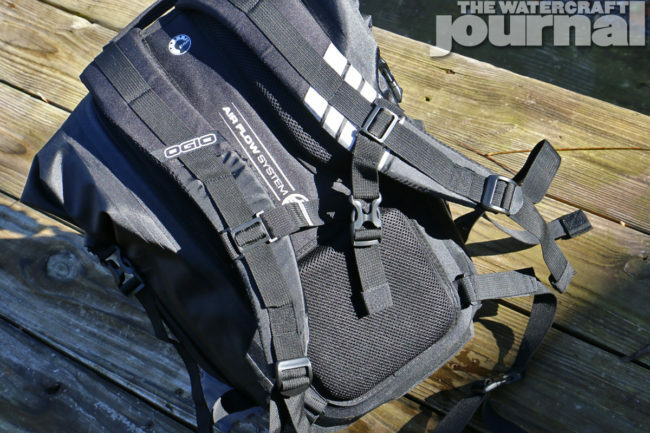 Real Review: Sea-Doo Carrier Dry Backpack by Ogio | The Watercraft Journal | the best resource for JetSki, WaveRunner, and SeaDoo enthusiasts and most popular Personal WaterCraft site in the world! 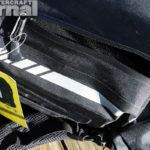 We’ve seen many riders toting a backpack while riding, and many never go without a trusty dry bag stowed in your front compartment. 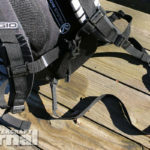 The contents therein are typically the same: a change of clothes, a towel, a cell phone or camera, as well as your keys, wallet and a bottle of sunscreen. 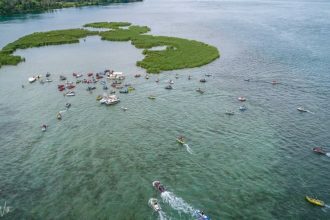 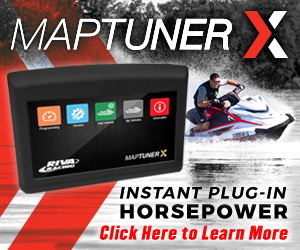 Most glove boxes are too shallow for a spray bottle of sunblock or a taller can of soda (except for Sea-Doo’s larger S3 series models), and we find riders carrying their ski’s cover in the bow bin. 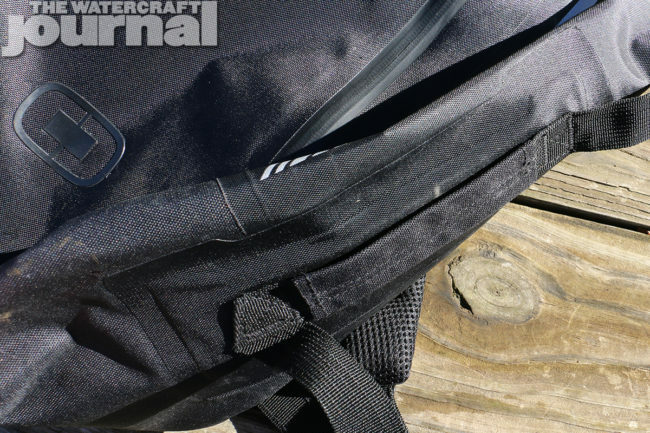 The point is that many riders require additional carrying capacity and some choose to do so via a backpack. 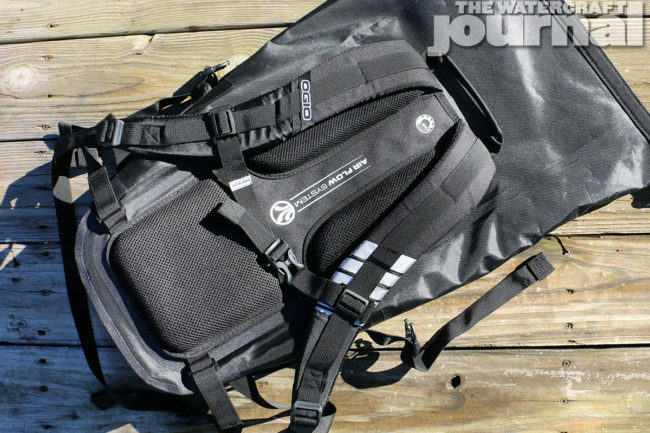 As not to put too fine a point on it, all of us at The Watercraft Journal have recently become quite enamored with the Sea-Doo Carrier Dry Backpack by Ogio. 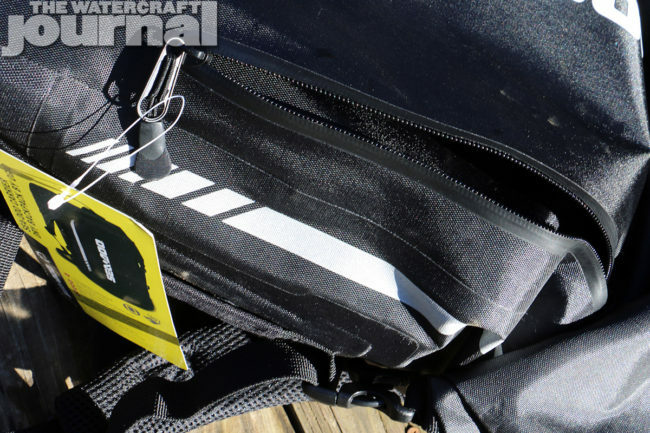 Not only did we almost immediately include it in our annual Top 10 Christmas Gifts feature, but we’ve toted the gearbag/backpack/drybag combo with us to non-watercraft events and trips. 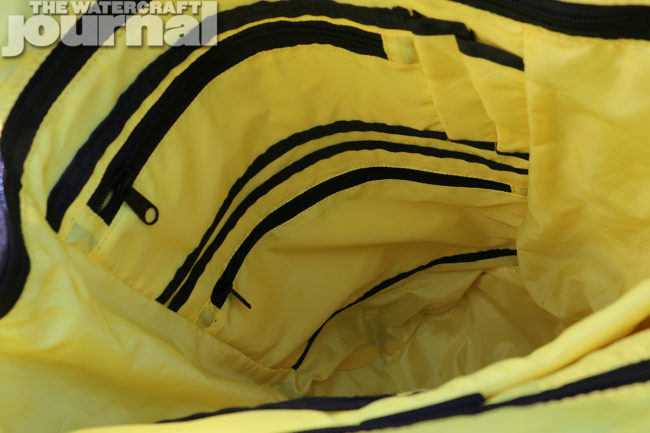 Many duffle/backpack manufacturers try to endear themselves with lots of features and gimmicks, but at the cost of using inferior materials. 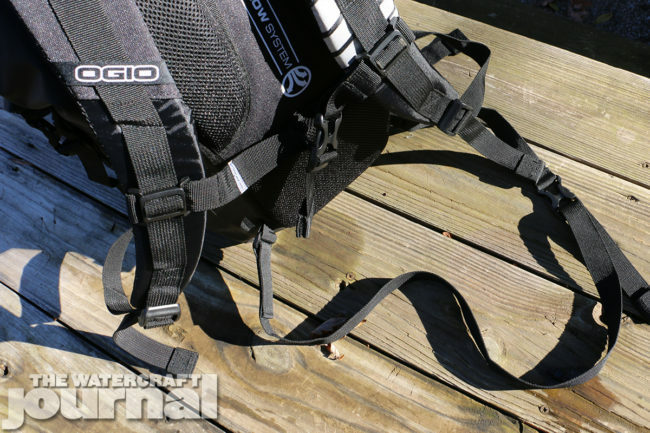 Commissioned by Sea-Doo and manufactured by Ogio, the Carrier Dry Backpack is both highly detailed and superior in quality. 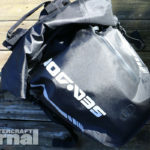 As a gearbag, it’s got two tote handles, one on either side so that it can be carried as a duffle. 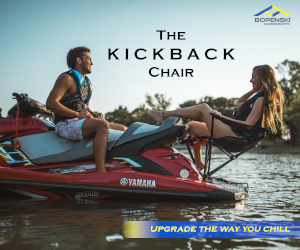 We found it’s large enough to stow a pair of riding boots and a traditional vest (not one of those bulky, slab-sided race vests). 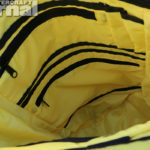 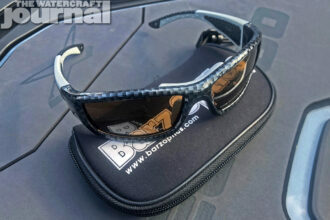 Inside is a bright yellow liner that is easily cleaned out and makes visibility inside of it a lot easier. 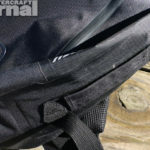 As a backpack, there are two padded, velcro-locked pouches for a full-sized laptop and a tablet, as well as half a million zippered pockets to tuck away your wallet, keys, phone, and anything else you can imagine. 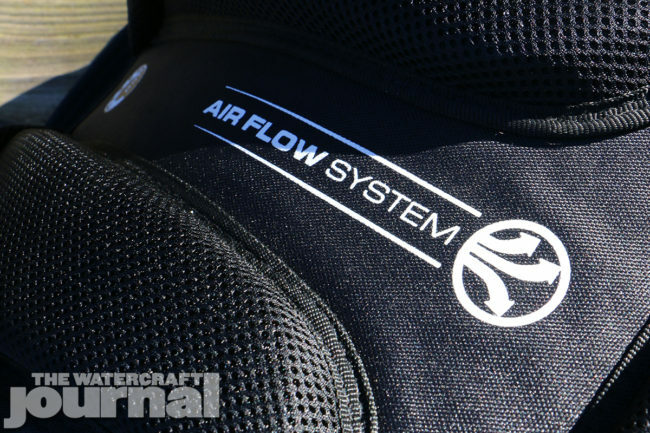 Included is Ogio’s Air Flow System, which are thick moisture-wicking perforated pads to keep your back from sweating and comfortable. 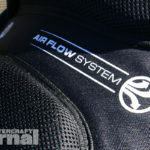 The shoulder straps are thick and padded, and include a chest strap and buckle, as well as a waist belt, although not for providing any sort of support. 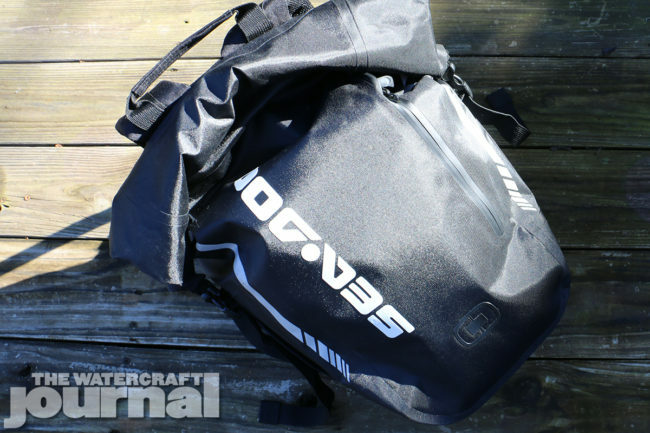 And as a drybag, the mouth of the backpack its both wide and long, allowing itself rolls up tight and keeps out water enough for Ogio to be bold enough to include laptop pouches. 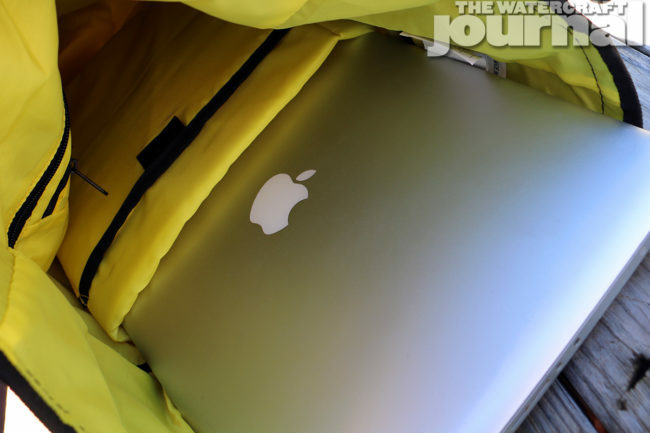 Although we’re not brave enough to dunk our Carrier Backpack underwater with our laptop inside, we have done our watertesting, and sure enough, is watertight – particularly the sealed zippered pocket on the bag’s outside. 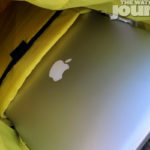 The heavy rubberized seal closes tight securing your smaller valuables like a watch, phone or wallet as well. 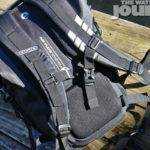 Priced at $139.99, the Sea-Doo Carrier Dry Backpack by Ogio is not what you might consider “cheap” but when compared to other Ogio backpacks, which range from $60 to $160, the Carrier suddenly makes a lot of sense. 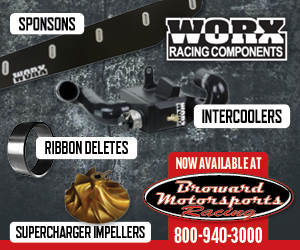 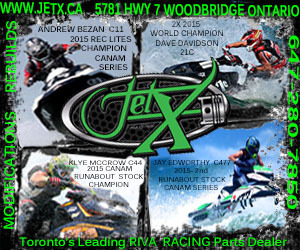 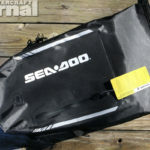 Best of all, due to the holiday shopping season, the Carrier bag is also included in Sea-Doo’s aggressive riding gear sale, chopping the bag’s original price down to the listed $139.99 (requiring us to say, “Act now while supplies last!”). 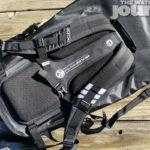 In all, this has been one of the better bits of gear and equipment that we’ve reviewed in some time. 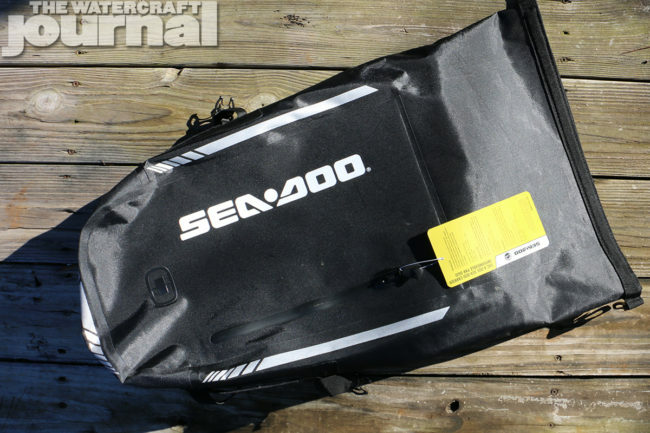 Even if you’re not riding a Sea-Doo, the bag itself is worth the purchase. 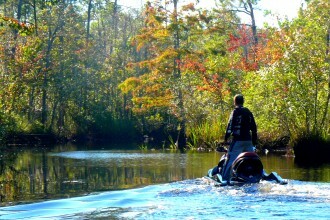 Just slap a strip of black duct tape over the “Sea-Doo” when you’re on your Yamaha.